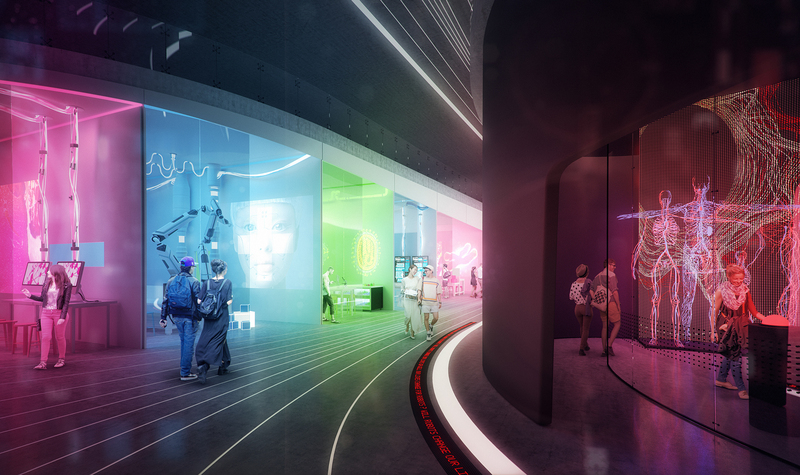 Science Gallery is an initiative which started in Dublin with the idea of becoming the world’s leading organisation for involving, inspiring and transforming curious minds through science. 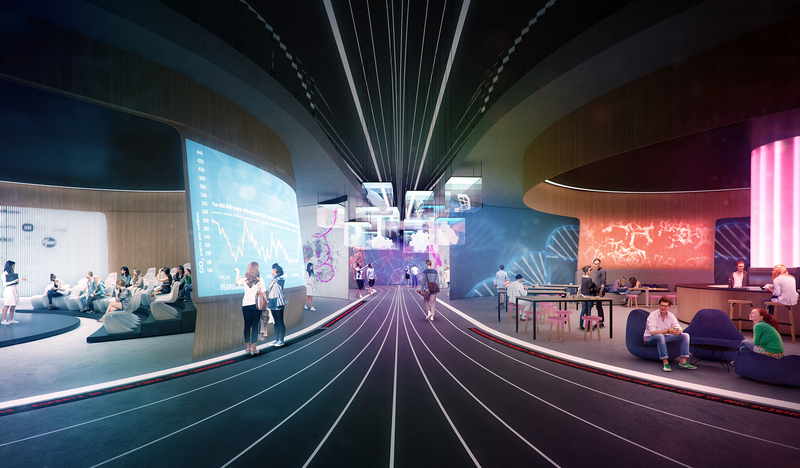 Each Science Gallery shares a common mission, to ignite creativity and discovery where science and art collide. 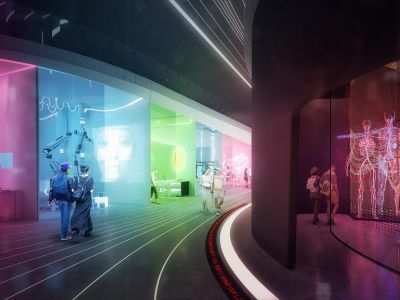 Once completed, the Science Gallery will have a permanent location on the corner of Grattan and Swanston Street in Melbourne. 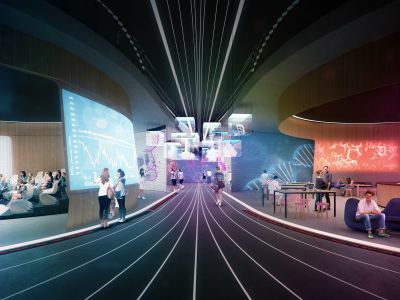 Part of an acclaimed International network with eight nodes worldwide, and located at the University of Melbourne, the Science Gallery Melbourne hosts themed programs of exhibitions, performances, talks, podcasts and workshops in a range of pop-up locations. 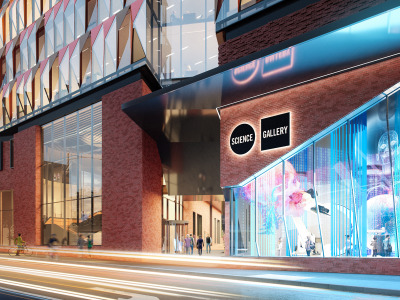 Science Gallery has no permanent collection, instead presenting an ever-changing program of exhibition and events. Highlighting creative and experimental approaches to addressing a global tendency to dispose possessions and create waste, featuring installations, performances, experiments and workshops across the Parkville and Southbank campuses. Examining how society is using scientific engineering to alter the appearance of individuals and natural objects to attain an idealistic image. Delving into the attitudes, symbolism and narratives that are associated with a human fluid which fills seven per cent of our bodies.